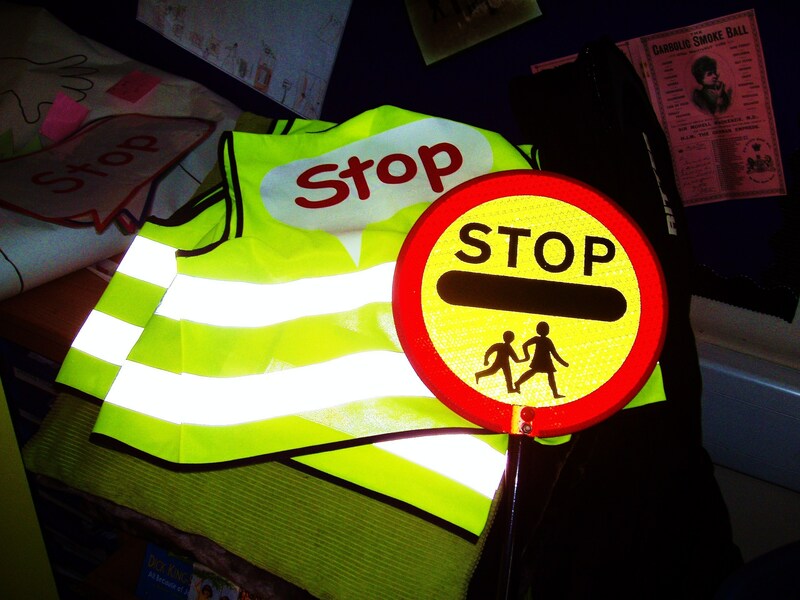 For many years I visited schools with Road Safety Officers in East Yorkshire, North Yorkshire, Darlington and Durham using poetry to get across the road safety messages. Below are a few of my own poems on that theme. These poems are copyrighted to me. That means if you want to use them in the classroom that is OK, but if you want to use them in any kind of publication or performance, you need to have my written permission, so please contact me. Will you be safe today? Are your hands on the handlebars? Do you know how to signal? All three poems above are from ‘Wanted Alive’ by Bernard Young, Hands up Books 2004, which is available to buy from the books page on this site.